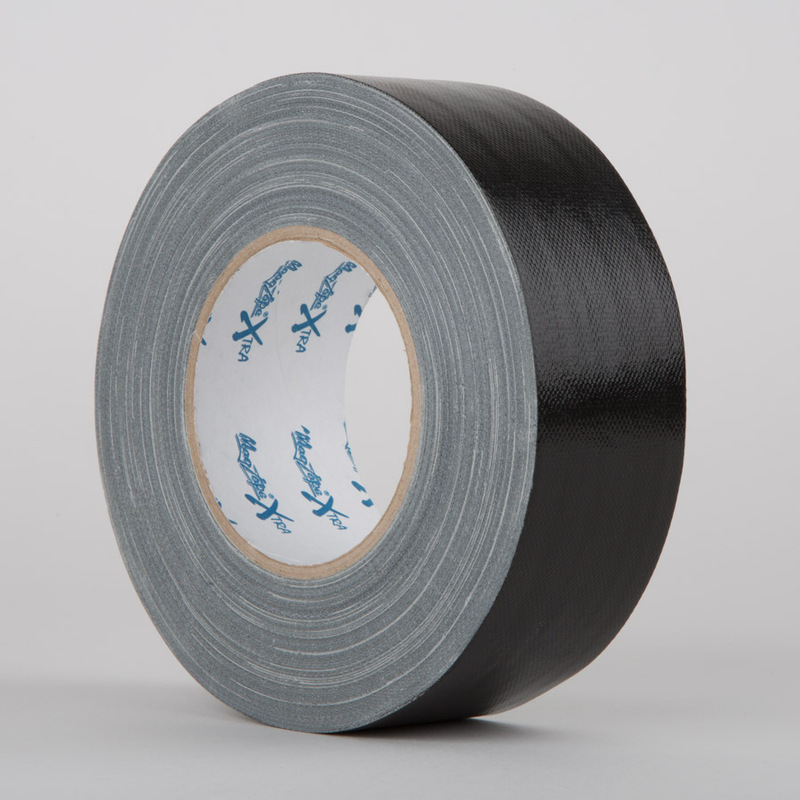 With a bit more ‘bite’ that our standard MagTape® Original & MagTape® Matt 500 adhesives, and short term resistance to low temperatures (please refer to our technical data sheet for full information), this is an excellent all-round performing gaffer tape. 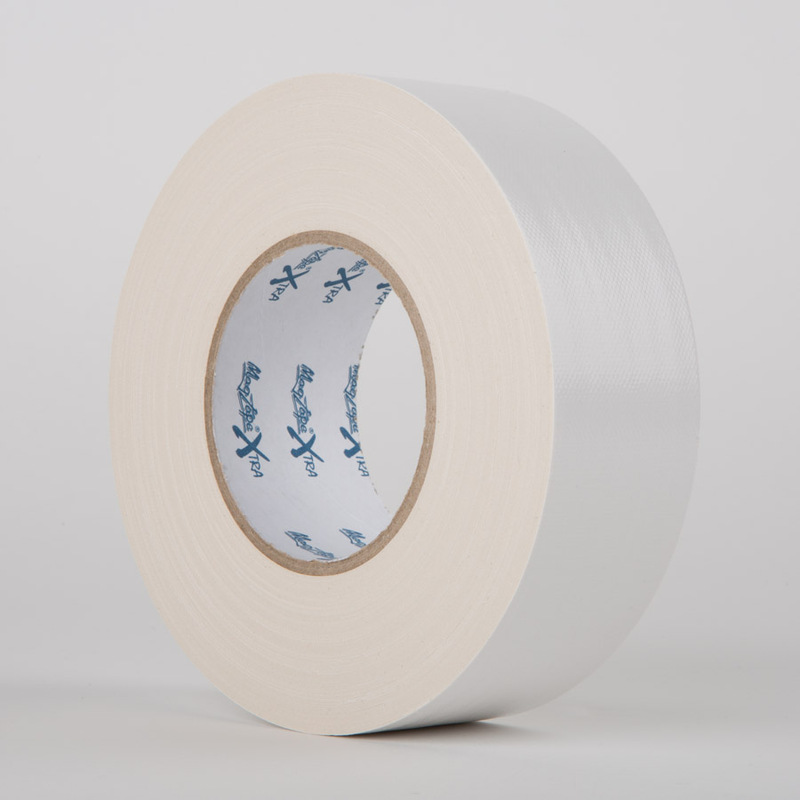 A durable 63 mesh construction offers good levels of durability. 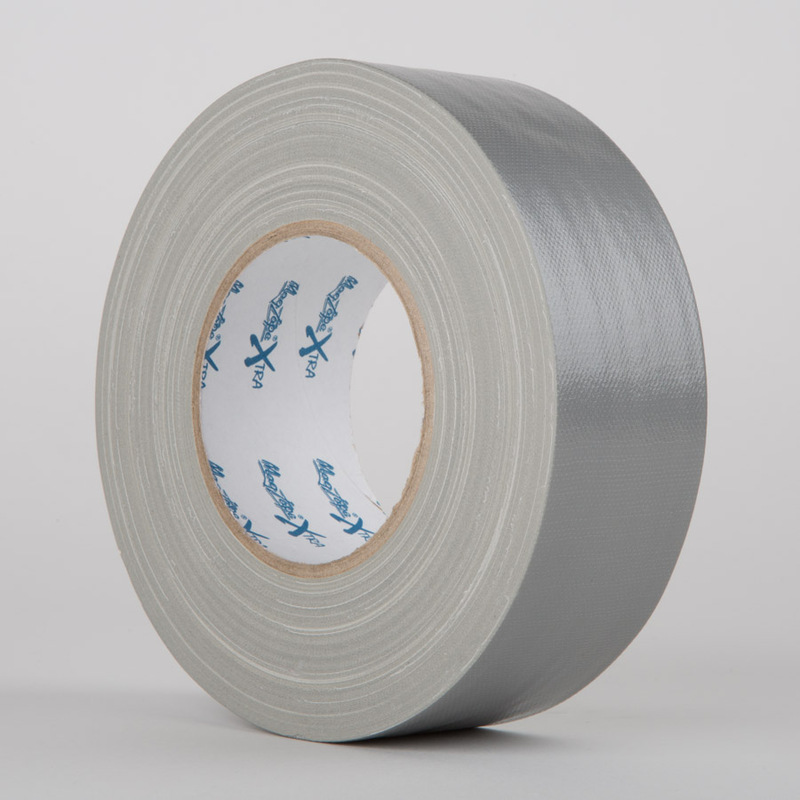 The polyethylene coating helps to repel water from the surface of the tape. ** Once applied to most smooth, clean, dry, non-porous surfaces, free from dust, oil and other contaminants.